Turkey and Russia: Alliance or Battle Over Energy? Turkey and Russia form stronger bilateral ties with a new extensive energy deal, but is it sustainable? Energy has become an umbilical cord connecting Moscow and Ankara. Turkey will receive a 6% discount on gas as part of the deal with Russia. There is much more to Russia-Turkey relations than energy. Turning Turkey into an energy hub for Russian gas will not be politically palatable. Russian President Vladimir Putin recently announced the cancellation of the $20 billion South Stream natural gas pipeline. In its place, Russia will build a natural gas hub on the Turkish-Greek border. This is another example how energy has become an umbilical cord connecting Moscow and Ankara. Putin has made the dramatic announcement during a press conference following a meeting with Turkish President Recep Tayyip Erdoğan in Ankara. The proposed alternative pipeline would go through Turkey and is expected to carry 50 billion cubic meters of gas to a hub near Turkey’s border with Greece. The new project is part of a $100 billion by 2020 bilateral trade target set by the two Presidents. Turkey will receive a 6% discount on gas as part of the deal. 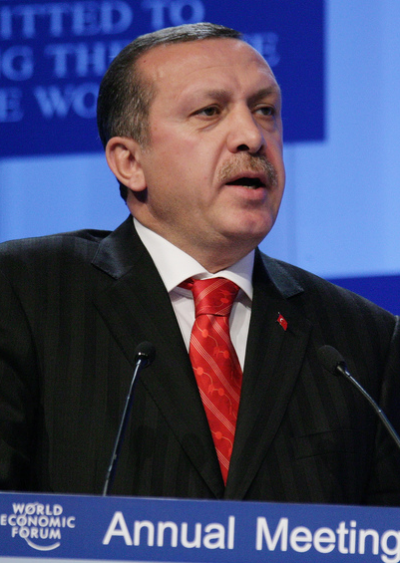 However, Putin’s request to route the new South Stream via Turkey puts president Erdoğan in a difficult position. He already has committed to the Trans-Anatolian Pipeline and to Trans-Adriatic Pipeline. On top of that, turning Turkey into an energy hub for Russian gas will not be politically palatable. Forcing Turkey to decide between its major energy and trade partner Russia and its brotherly nation of Azerbaijan may boomerang against Moscow. Yet, there is much more to the bilateral relations than energy. 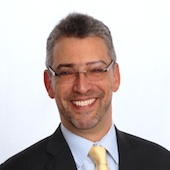 Ariel Cohen is Principal of International Market Analysis, Ltd., Washington D.C.